A toddler's first building blocks! 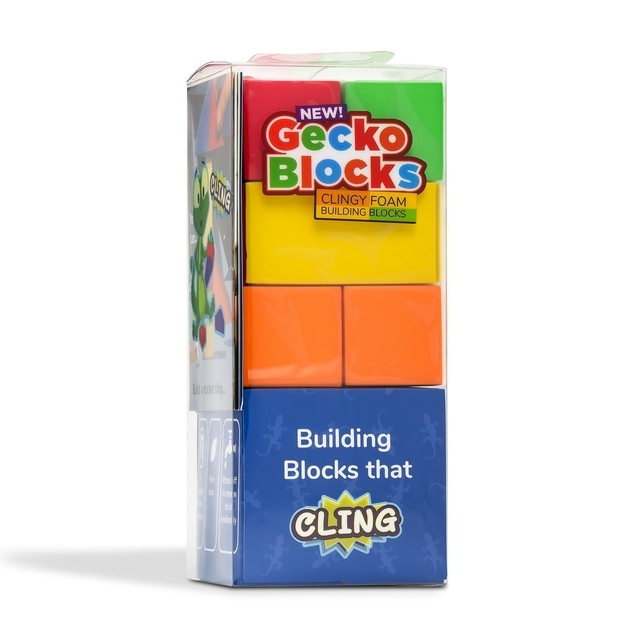 Introducing Gecko Blocks 10-Pack Tower! 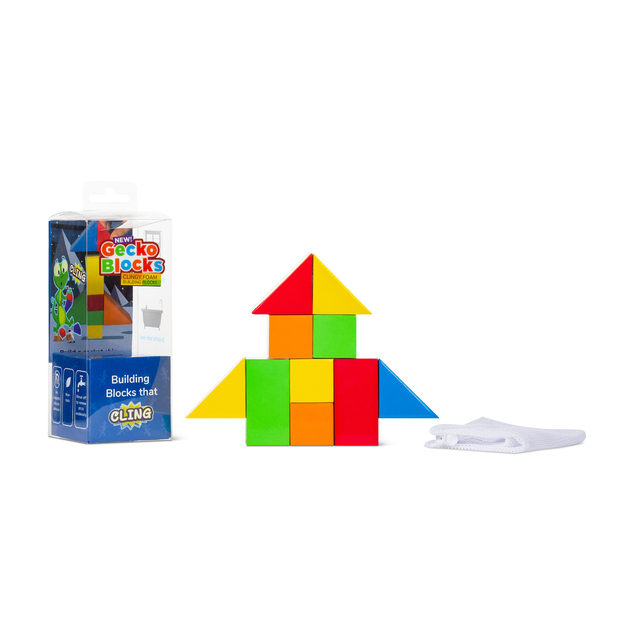 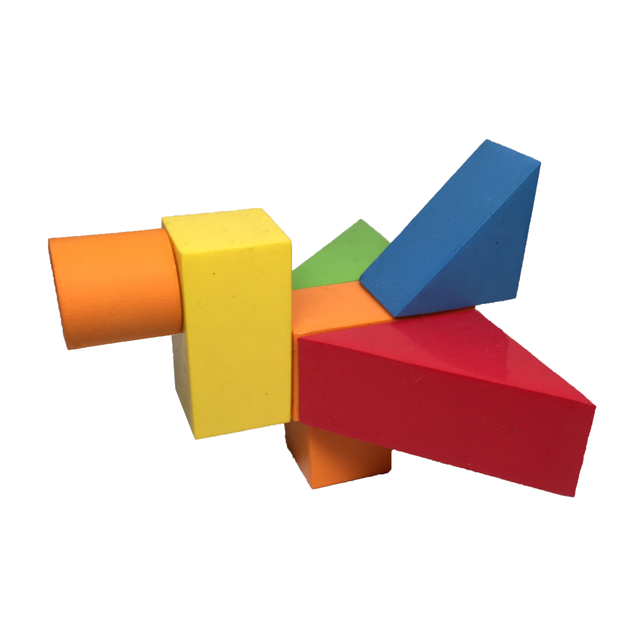 A brand new construction toy made of colorful foam blocks that magically cling to each other! 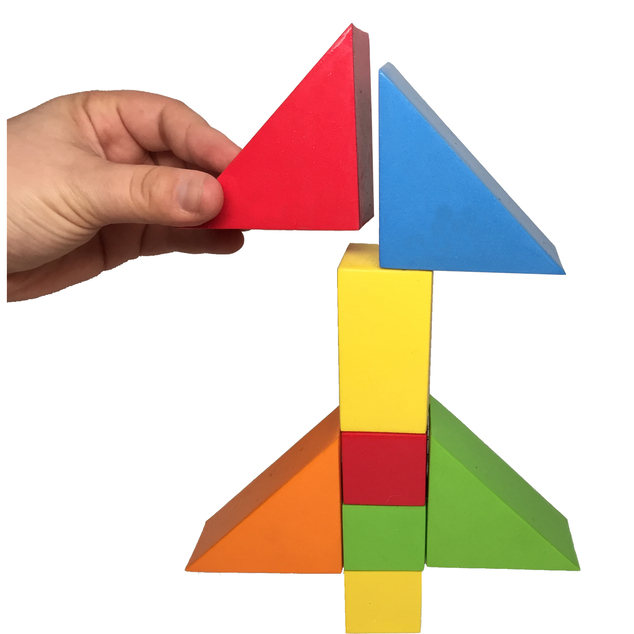 Click on the video tab to see how it works!